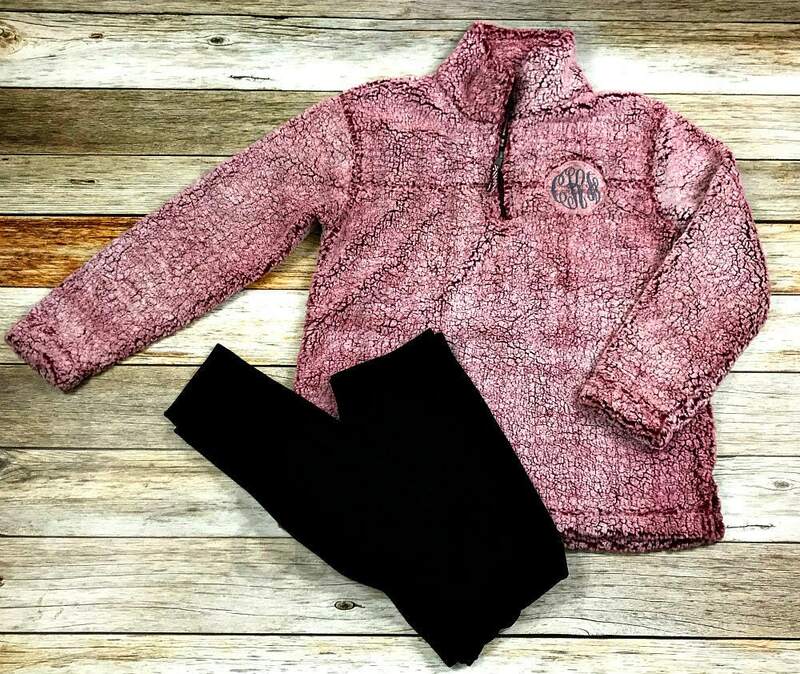 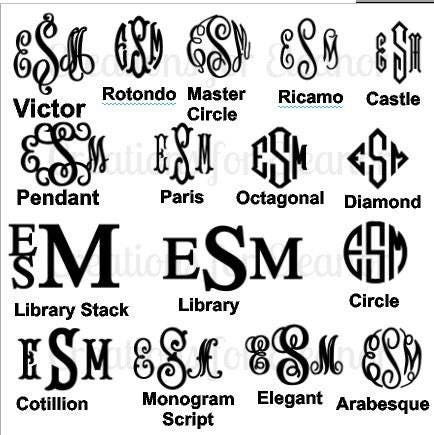 A simple monogram is the perfect addition to this cozy pullover. 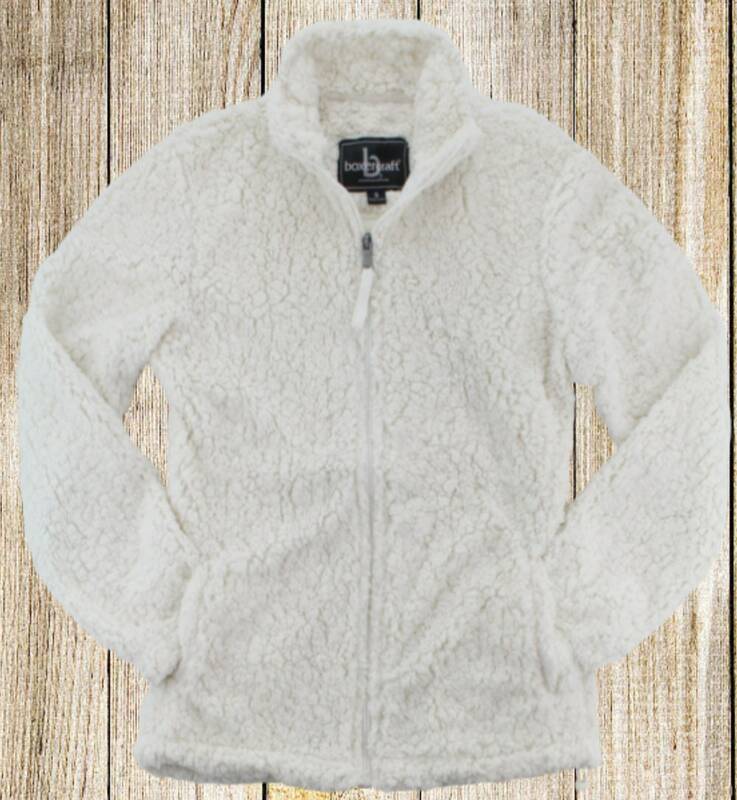 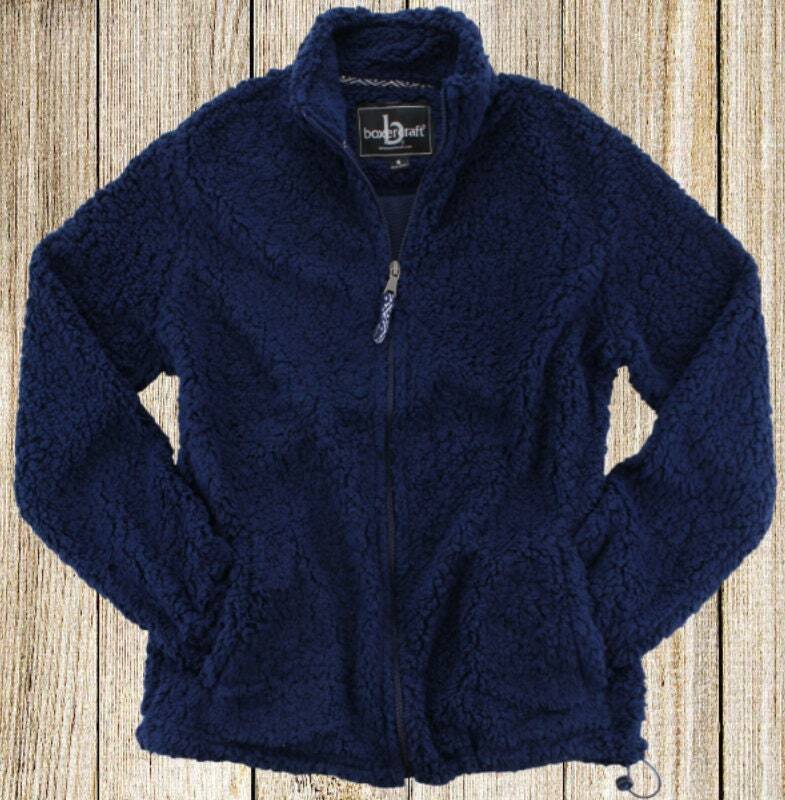 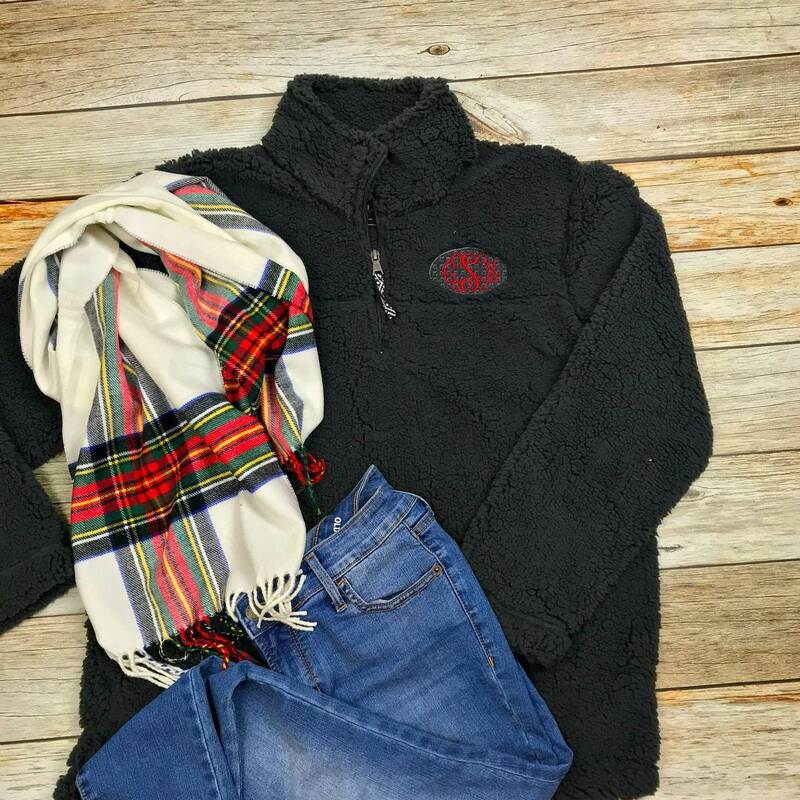 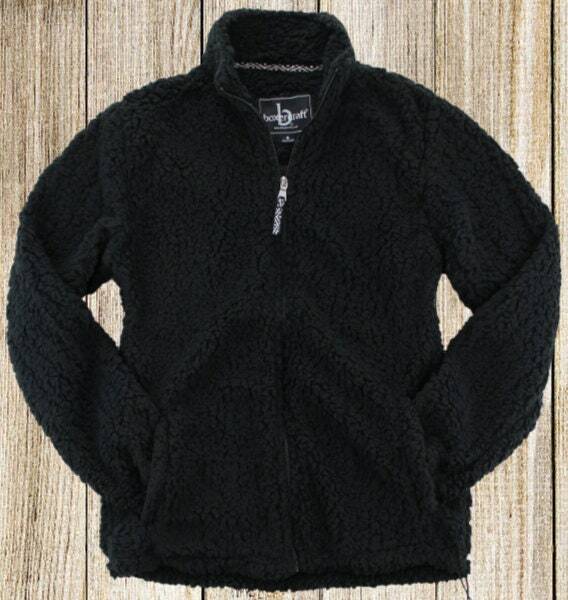 Constructed from 8.9 oz., 100% Polyester Sherpa the pullover has self-fabric collar dyed to match stitching, a half moon back yoke, twill tape inside neck trim. 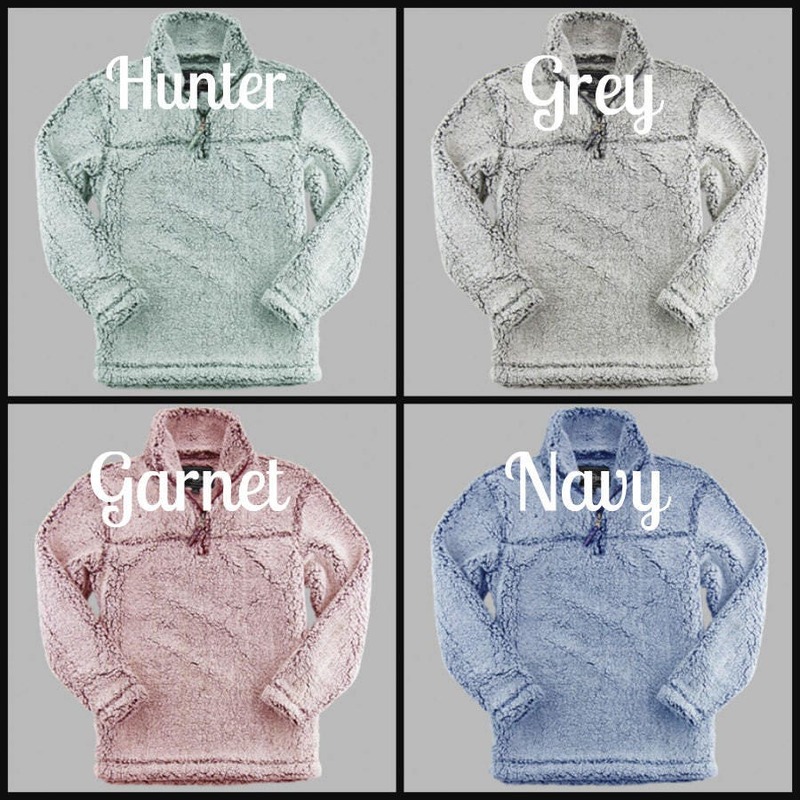 Pullover is a unisex/mens fit. 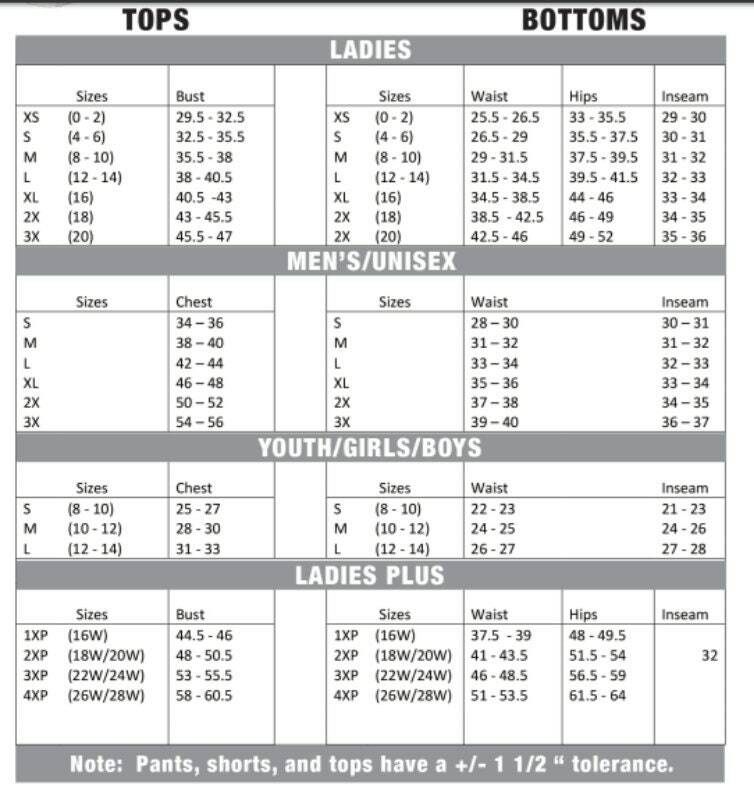 Please consult the size chart. 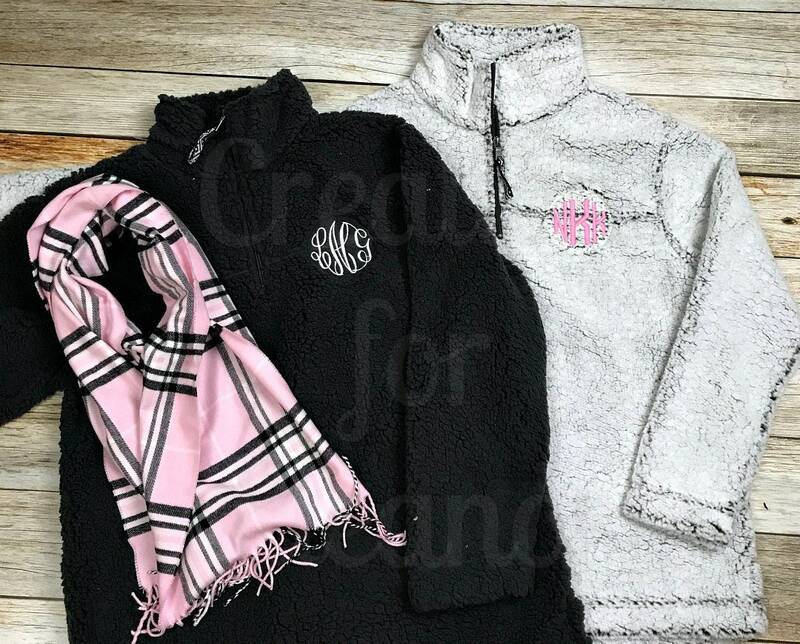 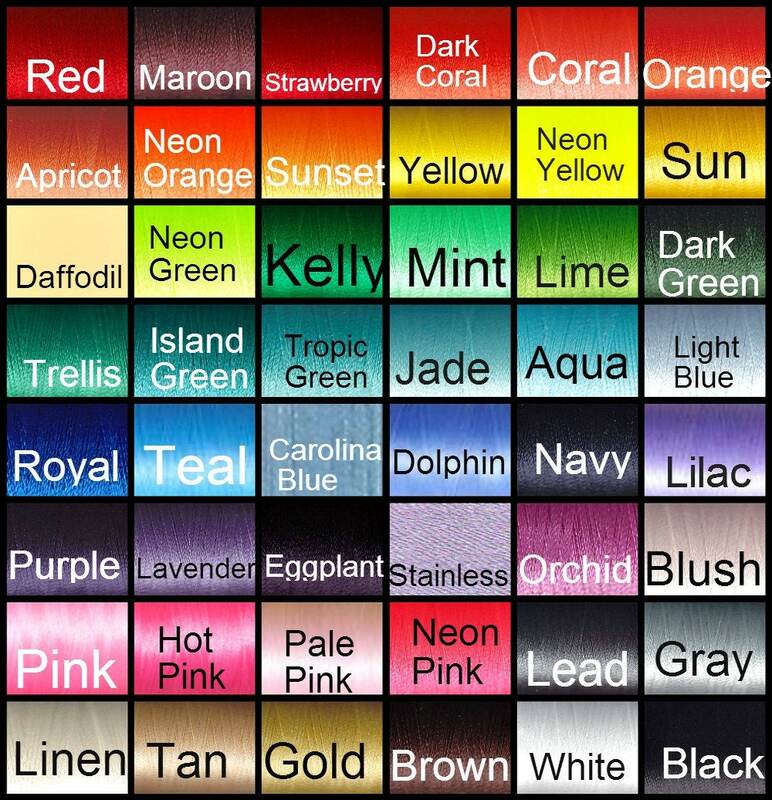 The samples of the navy, black and natural solids are shown as a sample color and these will be the 1/4 zip as shown in the sample.